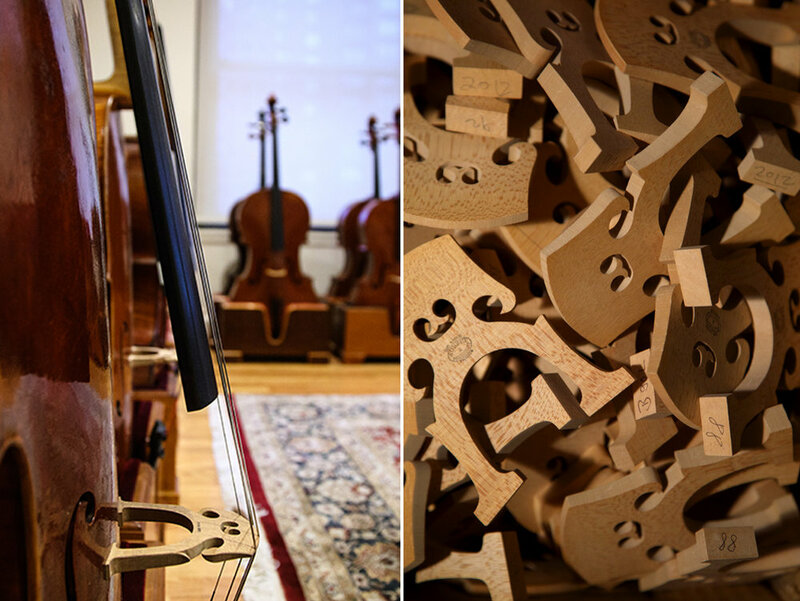 Reed Yeboah Fine Violins is a shop in New York City specializing in fine stringed instruments and bows. Owner Julie Reed-Yeboah and her team offer a variety of services, including repairs, restorations, consultations, and tonal adjustments. The shop is also home to a large inventory of antique and modern violins, violas, cellos, and bows for sale. Each fall, Reed Yeboah Fine Violins hosts the Contemporary Violin Makers Exhibition, featuring the work of some of the world's premiere living makers.